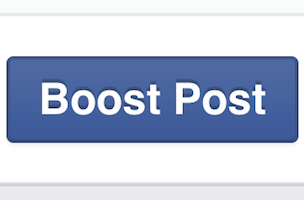 Once a weaker option for advertisers, Facebook is adding some juice to the Boost Post option. As discovered by Portage Co. Chief Technology Officer Dennis Yu, Facebook is apparently adding more Lookalike Audience targeting options to the Boost Post feature. While we’ve railed against boosted posts in the past, this will not only be a great option for the unsophisticated or small business marketer, but for most people. So long as you have conversion tracking and decent content, you’ll get 2/3rds of the way there, in my opinion, with a boosted post. It appears that this is something Facebook is testing, as the capabilities aren’t available to everyone yet. Readers: What do you think about this?